had jumped off the Prescott-Ogdensburg International Bridge. 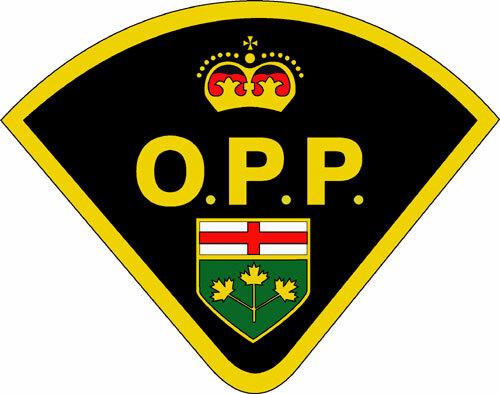 Ogdensburg Police Service assisted in the search for the missing male. village of Morrisburg. The male located, matched the description of the 25-year-old missing male. The report stated that the identification of the located male would be confirmed, pending an up-coming postmortem examination.